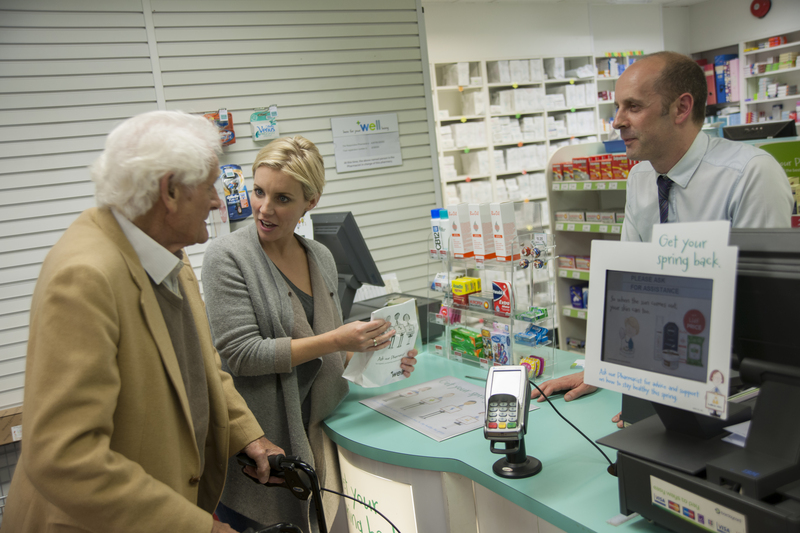 Promedica24 carers enable and encourage their customers to live their lives just as they always have in familiar surroundings with no upheaval. They provide not just expert care, but also companionship for their customers and peace of mind for their relatives. Caring is not just their profession, it is their passion. Customers have a choice of carers who typically stay with them for 6-8 weeks on rotation, so customers are usually looked after by the same 2 or 3 carers. Shorter term contacts are also available to cover 'home from hospital' and respite care. Living independently - £695 per week Suitable for customers who are largely able to look after themselves, but require companionship and some assistance with daily tasks and getting out and about. Living with Care & Support - £795 per week Suitable for customers who would struggle by themselves on a daily basis. Assistance with personal hygiene, nutrition, medical regime, physical disability, early to moderate stage of dementia. Living with Advanced Care & Support - £895 per week As Living with Care & Support, but for clients with more advanced needs such as - sleep disorders, dementia, bedridden, incontinence, malnutrition, mobility problems. 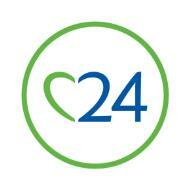 In 12 years Promedica24 has grown to become Europe’s largest provider of live-in care. Our knowledge, experience and depth of understanding of adult social care and the care system has enabled our clients to live happier, more independent lives. Over the years, across Europe we have built up a base of over 4,000 clients, and with our growing reputation we continue to challenge the current model of institutionalised residential care into one of independence, choice and one-to-one care at home. Thanks to our vast network of highly skilled professionals, we can provide live-in care and companionship services through to complex-care. 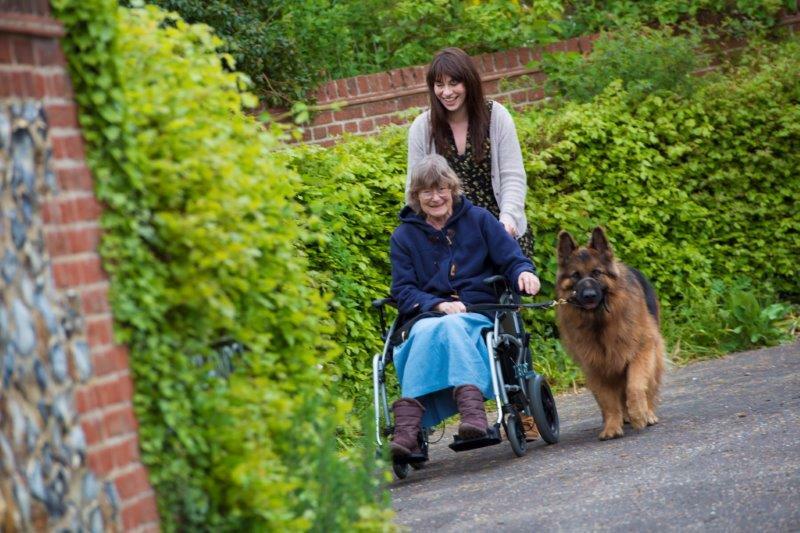 Our highly trained team of carers are experienced in providing care for a range of chronic conditions which can affect a person’s ability to live independently. These conditions may include people living with memory impairment, cancer, dementia, Parkinson’s, stroke, arthritis, diabetes and more. We pride ourselves on offering a consistent service and dedicated support programme to encourage our clients to learn new skills or to regain skills with the ultimate goal of optimising their functional ability and comfort. By working hand in hand with our clients and their families, our personalised home care response helps to achieve personal confidence too. In the long term this encourages our clients to live as independently as possible in their own homes. Companionship, compassion and comfort are at the very core of our service and we are presenting live-in care as a genuine and affordable alternative to a residential care home. We are already the market leading provider of live-in care across Europe. Our mission is to continuously enhance the quality of our customer’s experience, including the lives of our employees, partners and the communities in which we work. The premise under which Promedica24 operates is that a caring service starts with caring people to reinforce and deliver our core values. The growing awareness and trend in popularity of live-in care has reinforced the simple message, ‘there is no place like home’. Live-in care empowers individuals seeking to age well. with support, safety, freedom and independence. Our live-in care service has made it possible for over 22,000 clients to remain in the comfort of their homes, while receiving a bespoke service tailored to their specific needs.